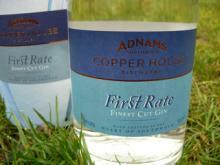 Adnams First Rate certainly is first rate. Best known for its beers, chairman Jonathan Adnams – also a brewing engineer – got inspired by the craft distilling scene in the US, deciding to convert the family firm's orginal brewhouse into a distillery. 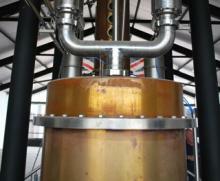 For more on the story of the distillery's birth, see here. 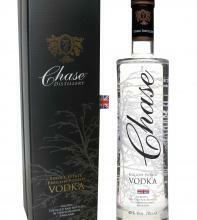 Chase Vodka beat off 100s of other contenders to scoop the World's Best Vodka title at the prestigious San Francisco Spirits Competition in 2010. But then, this Herefordshire spirit has been a bit of a head-turner from the start. Master distiller Desmond Payne has modified his traditional recipe for Beefeater's Winter Edition. Along with extra Seville orange peel, he's thrown in cinnamon, nutmeg and pine shoots for this great wintry interpretation. Good solo and in G&Ts, it's definitely most fun in cocktails .